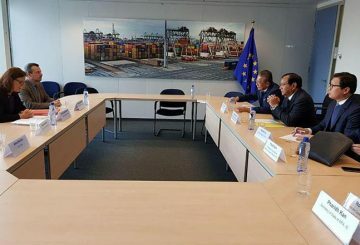 On the sidelines of the on-going Asean-EU Ministerial Meeting in Brussels, Foreign Affairs Minister Prak Sokhonn met with EU Trade Commissioner Cecilia Malmström to discuss the future of Cambodia’s access to the Everything-but-arms preferential trade agreement. 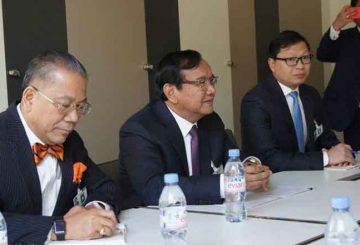 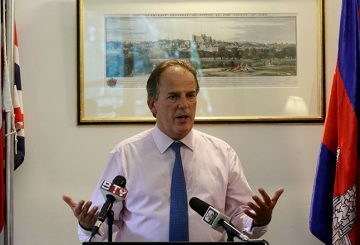 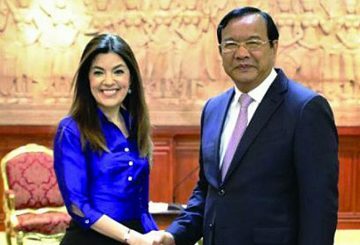 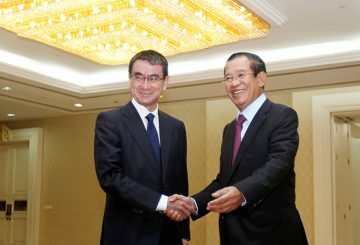 Cambodia expresses support for the UK’s bid to become an Asean dialogue partner. 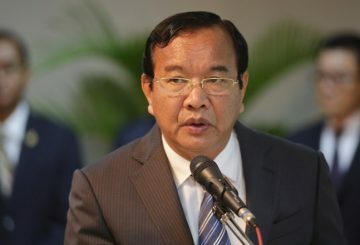 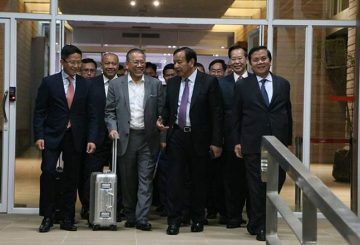 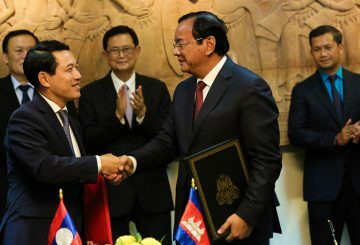 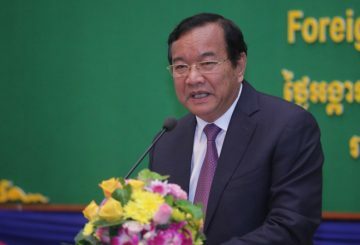 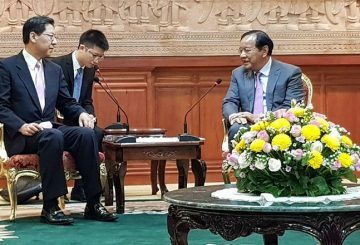 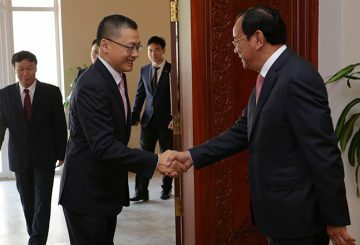 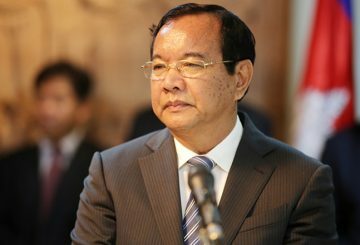 Foreign Affairs Minister to co-chair the 16th Cambodia-Vietnam Joint Commission. 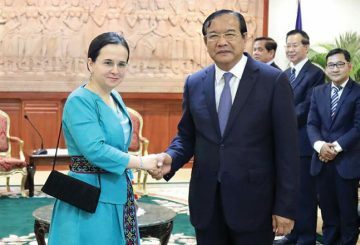 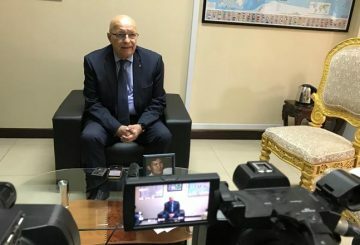 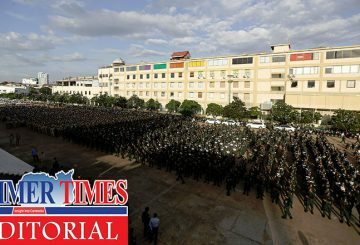 Cambodia will bring a statue of Norodom Sihanouk to place in Bucharest. 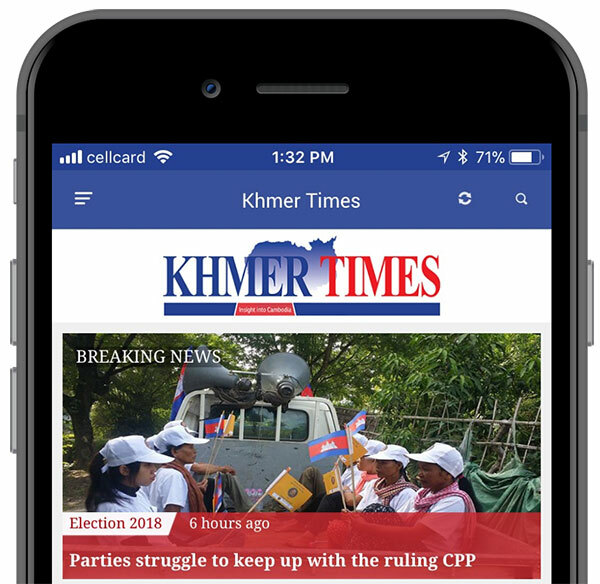 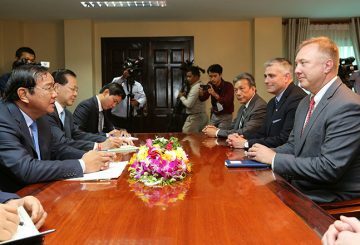 US Senator Doug Ericksen says that he wanted to observe the upcoming national election while meeting with Foreign Affairs Minister Prak Sokhonn. 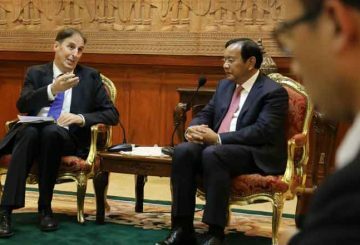 The Foreign Affairs assures China that the 2018 national election will be free and fair. 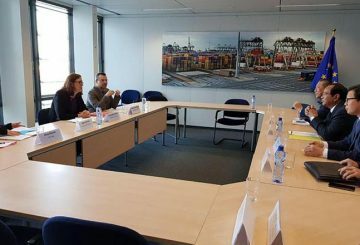 Turkey will send a working group to discuss aid for mine clearance projects. 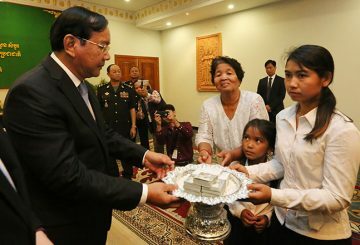 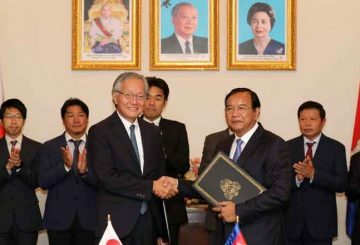 Japan’s Foreign Affairs Minister signs an agreement providing Cambodia with grants. 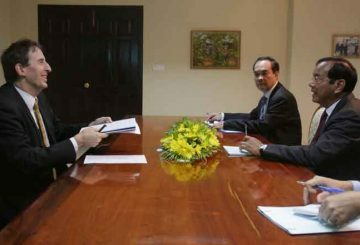 Foreign Affairs Minister meets with UN Development Programme representative. 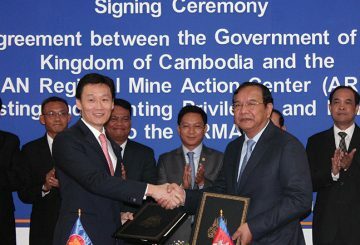 Government signs an agreement to grant privileges to the Asean Mine Centre. 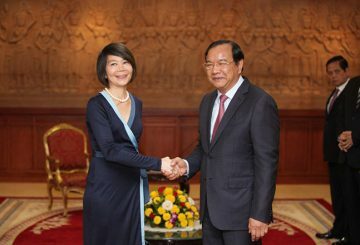 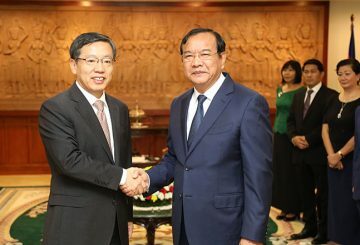 Foreign Affairs Minister Prak Sokhonn meets with newly appointed Vietnamese ambassador to Cambodia Vu Quang Minh. 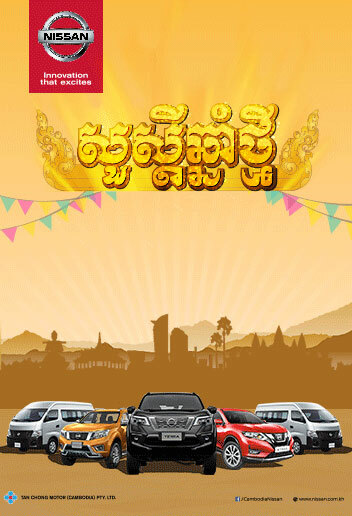 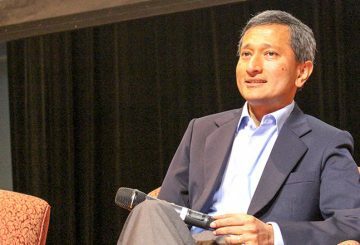 The Foreign Affairs Minister of Singapore, Vivian Balakrishnan, will visit to Cambodia. 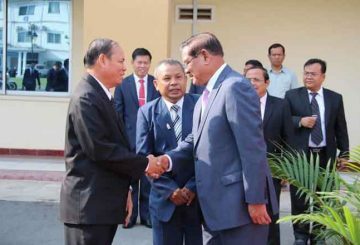 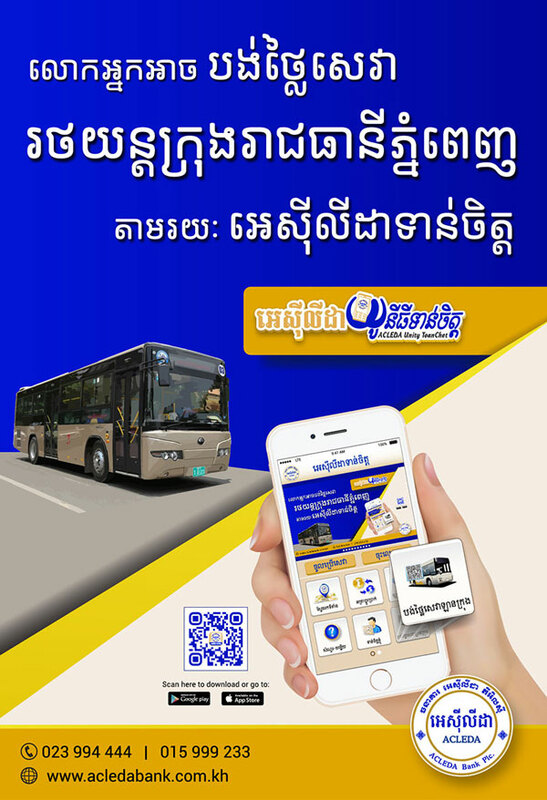 Prak Sokhonn meets with Saleumxay Kommasith resolve remaining issues.